the Loire Valley is an excellent place to discover some of France’s most impressive public gardens. Some of the most remarkable are attached to the region’s grand châteaux; designed in the meticulous Renaissance style and featuring an amazing selection of flowers and plants. More relaxed styles can also be explored, along with botanical gardens and gorgeous examples of romantic rose gardens. The Vallée du Loir also has a wealth of gorgeous gardens planted in both formal and contemporary designs. Two of the most visited sites are the incredible geometric Renaissance gardens of Château Villandry and the more contemporary, but highly imaginative gardens of the fairytale Château of Le Rivau. The region has something for budding botanists too. Terra Botanica is a theme park dedicated to the plant world and the Arboretum National des Barres is home to trees from all five continents. Romantics will enjoy the area’s ‘Gardens of a Thousand Roses’ (there are many!) including the quaint Jardin de Roquelin outside Orléans and Les Chemins de la rose de Doué-­la—Fontaine, west of Saumur, which is home to over 14,000 roses of all different colours. 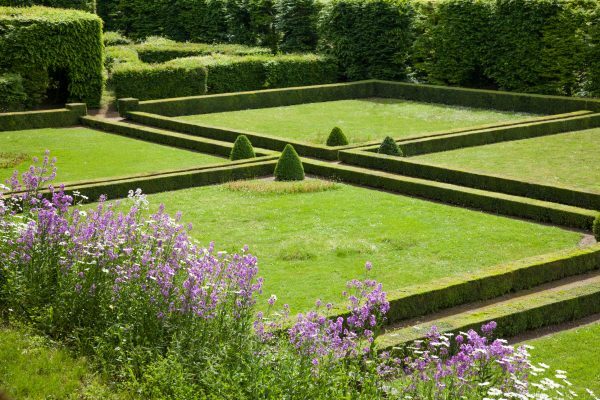 Hedge mazes are a popular feature of many classic French gardens; wind your way through two enthralling labyrinths nearby, at Château de Poncé, and, one of the most impressive, at Hortus Conclusus du Prieuré de Vauboin. In April, the Jardins du Loir (Gardens of the Loir) horticultural event is held at Marçon leisure park, just to the west of La Chartre-sur-la-Loir. The Garden Festival at Château de Lude in the last weekend of June is a horticulturists’ delight; the château’s stunning gardens are a backdrop for workshops, lectures and entertainment. While Hotel de France can suggest brilliant days out and places to go to, we do not have a dedicated tour organiser. 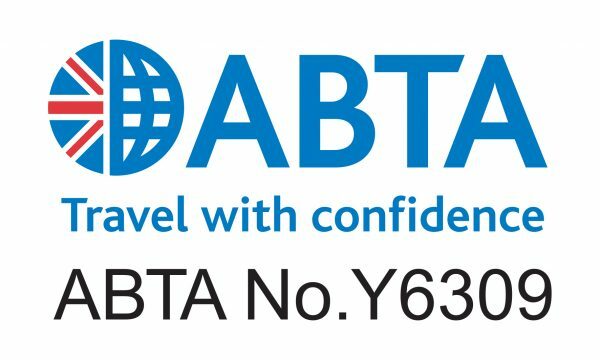 However, if specific garden tours, or organised excursions are required (and for more complex requirements or larger groups) our sister company, ABTA accredited Classic Grand Touring will be delighted to help. They are expert at creating perfect tailor-made packages, dependent upon a client’s wishes and budget. Their knowledge and excellent contacts are second to none.